SiO2 Major source of silica for glazes and clay bodies (15%). 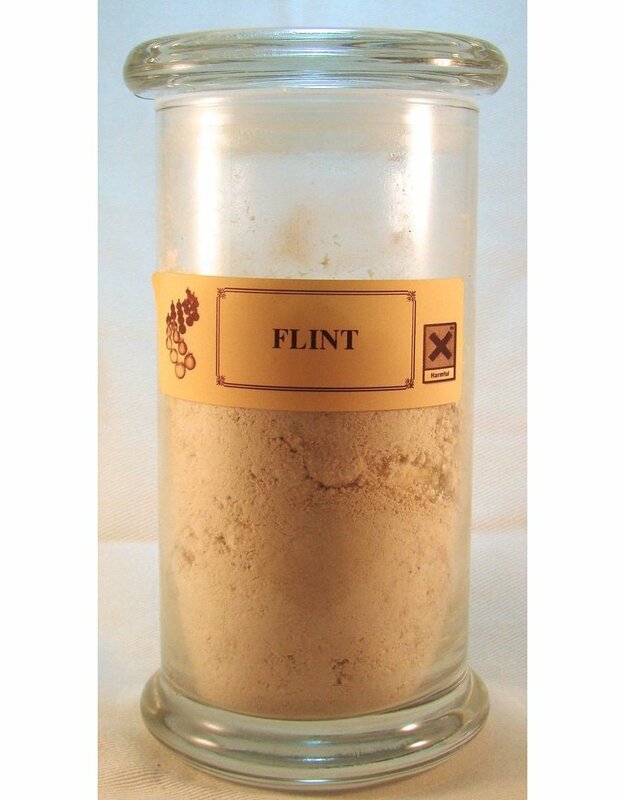 Increases the fired temperatures and craze resistance of glazes and helps stabilise glazes due to its low expansion and contraction - reduces shrinkage and crazing. 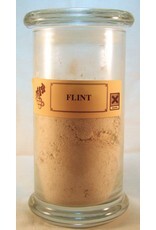 US recipes may state Silica meaning flint. Glass jar is for illustration purposes only.